I recently finished Les Puryear’s new book, The Beauty of the Small Church; Essays to Encourage and Equip Small Church Leaders. 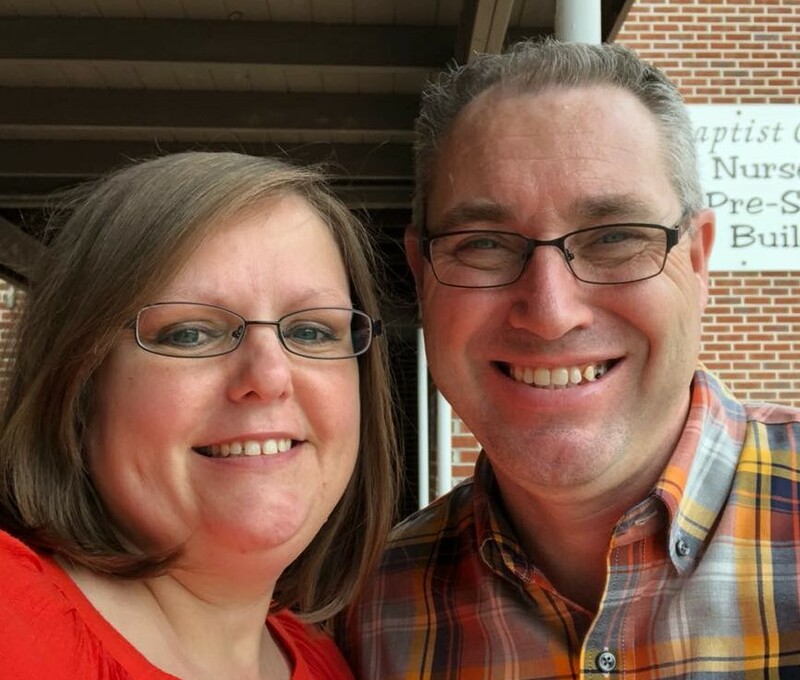 Les is the pastor of Lewisville Baptist Church in Lewisville, NC and a tireless small church advocate. Les has made significant contributions to the importance and presence of the small church across our Southern Baptist Convention. 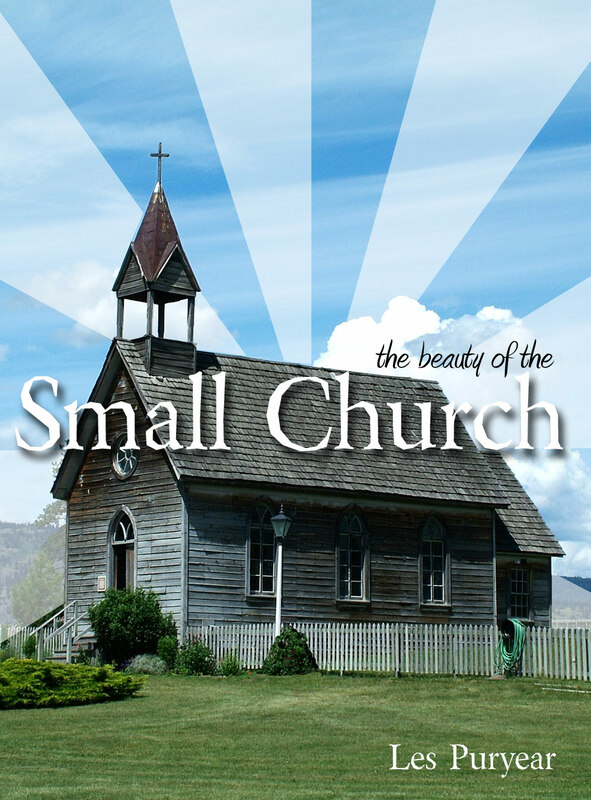 The Beauty of the Small Church is written from the author-given standpoint “I’m not anti-large church; it’s just that I am pro-small church”. Les gives us the accepted definition of a small church as being one with fewer than 200 in Sunday morning worship attendance. I was drawn to this book for two reasons. First, by definition I pastor a small church (175 average on Sunday morning). I felt this book would describe the church that I pastor and the effect a church our size can have in this world. I was right. Second, I have been reading Les’ blog for better than two years. I have seen his consistent and heart-felt commitment to the small church by sharing his own experiences and challenges. Les has also put together the first Small Church Conference across the SBC which specifically focuses on the needs, struggles, and challenges facing the small church today. Les has written a great book. It is an easy read, yet challenging and comforting at the same time. As I read this book, I found myself saying “I’ve seen that before” and “I know just what you’re saying.” He writes from the standpoint that the small church is not broken and that “small” does not describe the passion, love, and desire when it comes to reaching the lost with the gospel. Les pulls back the façade that only large churches can be blessed by God. Although this book challenges the small church pastor to persevere, it is honest and transparent. All small church leaders would benefit from reading The Beauty of the Small Church if for no other reason than to be reminded that God has not abandoned the small church. It also serves as a reminder that we as pastors and leaders of small churches should judge “success” by eternal contribution and not temporary accolades. Great book Les.